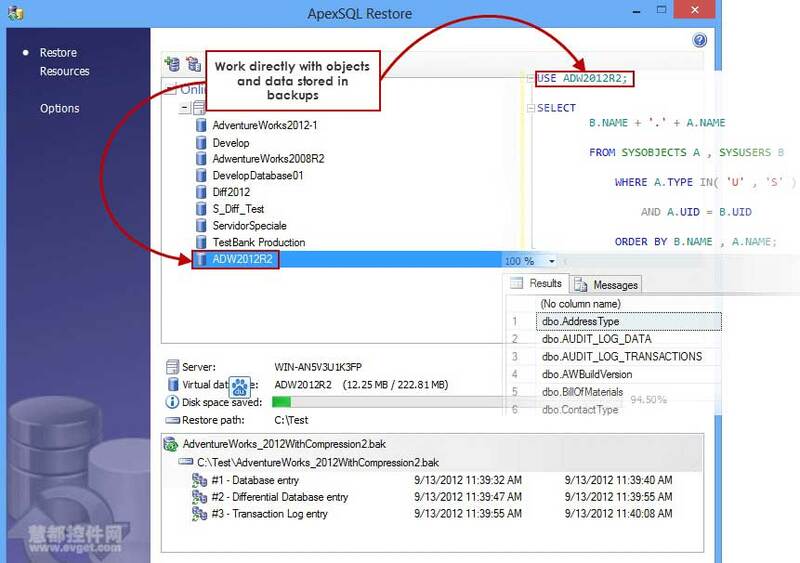 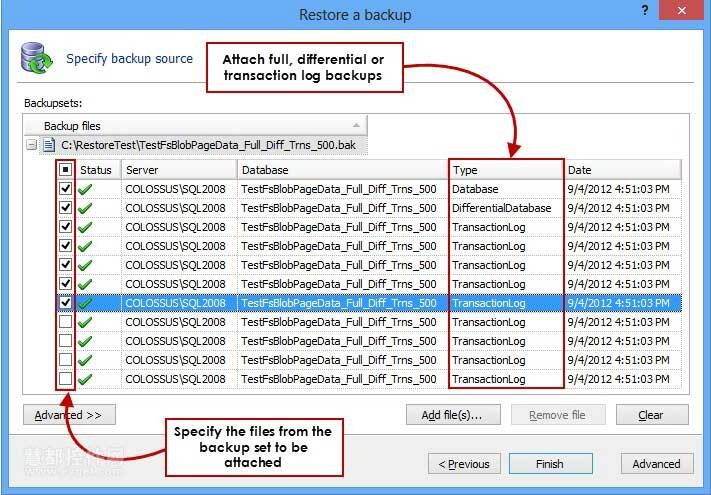 Access, change or delete data and objects stored in backups without altering the original backup files. 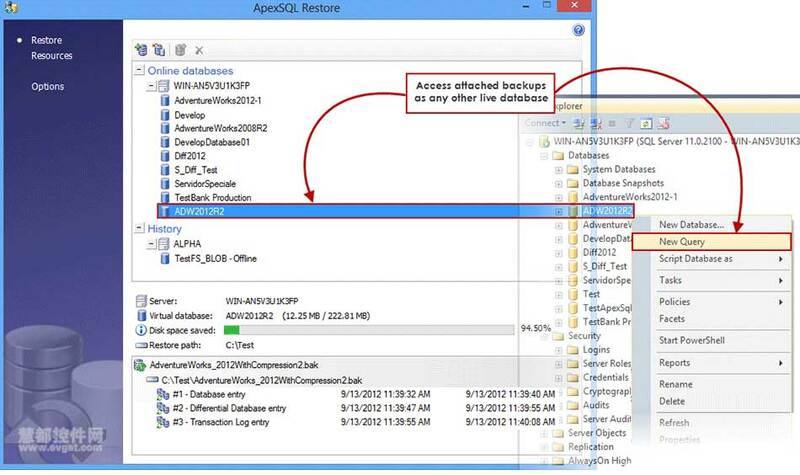 Leverage backups as reporting data sources to avoid performance impact on production databases. 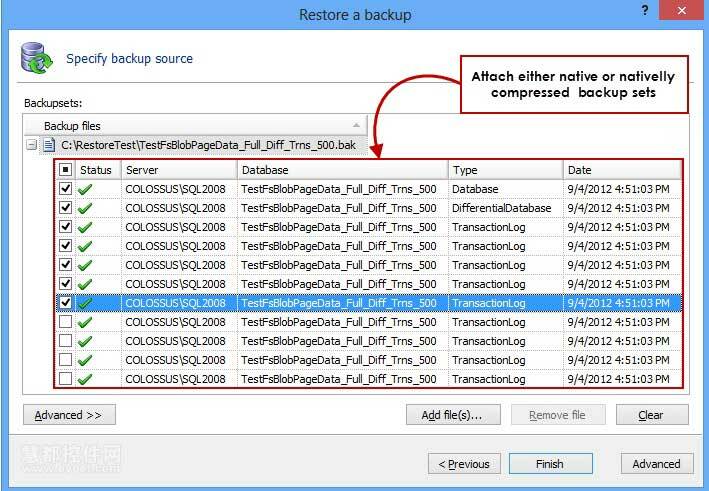 Speed up your testing environment by re-attaching previously attached backup sets in a single click. 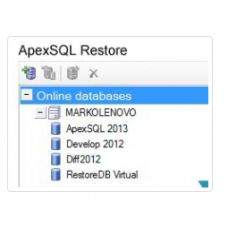 Restore directly to production-ready databases.